Home / Blog / Mekong – the River of a true Southeast Asia. Mekong River is becoming well-known to visitors from all over the world for the beautiful places and amazing experiences. This river has brought human closer to Mother Nature, connected people living around it and inspired them with cultural values. 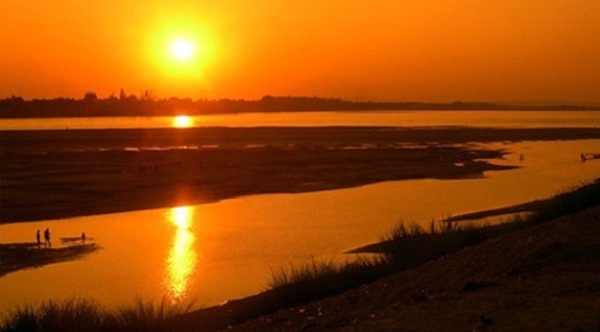 Watching sunset on Mekong River will be a wonderful experience. The river is where many cultural heritages originates. 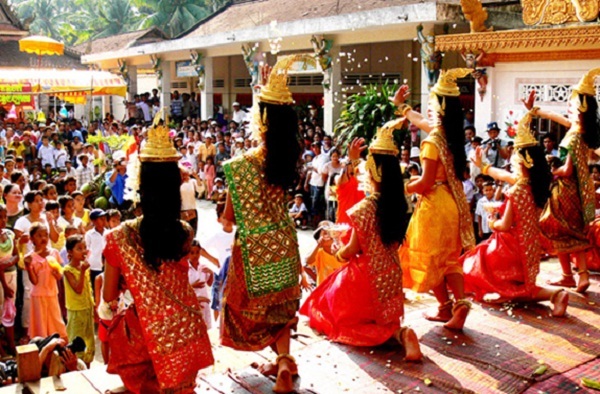 For example, Lao dance performance which is popularly shown in weddings and festivals by Lao people along Mekong River. A dance performance will have couples of dancers moving around and exchanging eyes contact with each other. “Cai Luong” in the Southern Vietnam is another unique musical arts rising from Mekong River. 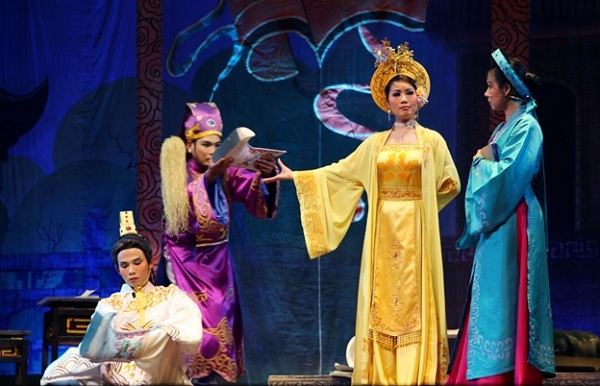 “Cai Luong” is a kind of telling story with dialogue and singing part. People express their emotion and feelings in family and social relationships through the lyrics which makes this singing easily touch viewer’s souls. When mentioning the cuisine of this region, domestic and even foreign visitors will get very excited and overwhelmed with many delicious and special dishes. 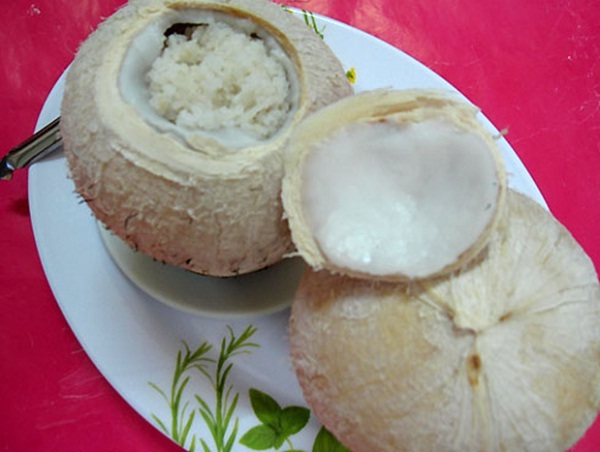 In Southern Vietnam, coconut tree is planted along Mekong River a lots and it becomes the main ingredient of many meals because almost every part of it can be used to cook a perfect dish. 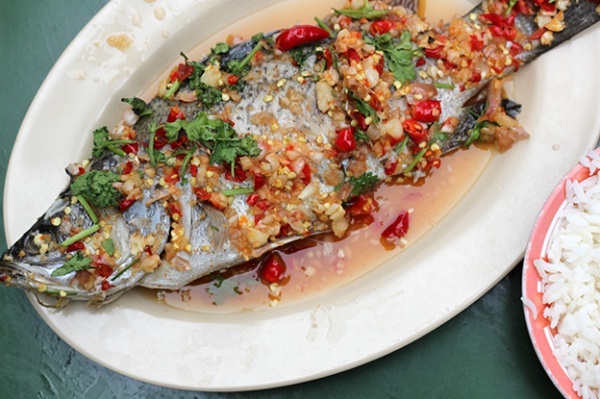 Some famous dishes are steamed coconut rice, coconut and marine salad, coconut candy, etc. Mekong River is the habitat for many kinds of freshwater fish. Taking advantage of this benefit, Thai people create a dish called “Plah Ka Pung Neung Manow” which is steamed fish in lemon chili soup. This dish promises to make you delightful at the first try. Traveling to Mekong River, visitors will feel that they are at the heart of a real Southeast Asia through a lot of experience in beautiful sightseeing, outstanding culture and amazing cuisine. 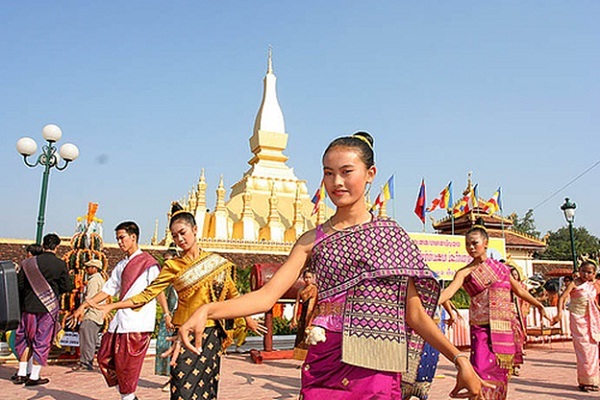 Mekong tourism promises to brings totally new feelings to tourists from all over the world. Please come, visit and experience the unique!